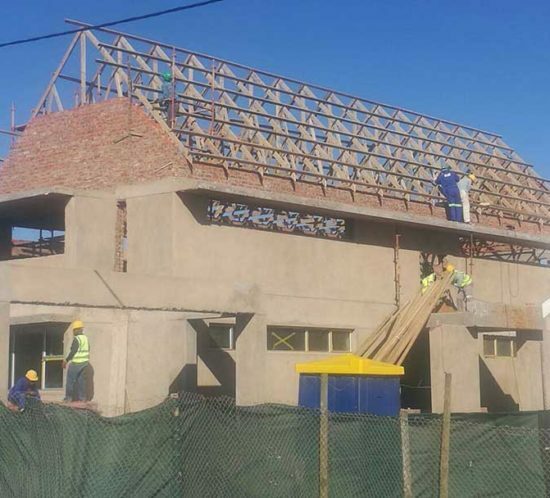 For Thulani Nkuna, managing the building of the new Sea Vista Library is more than a job, it is helping to build his own future. 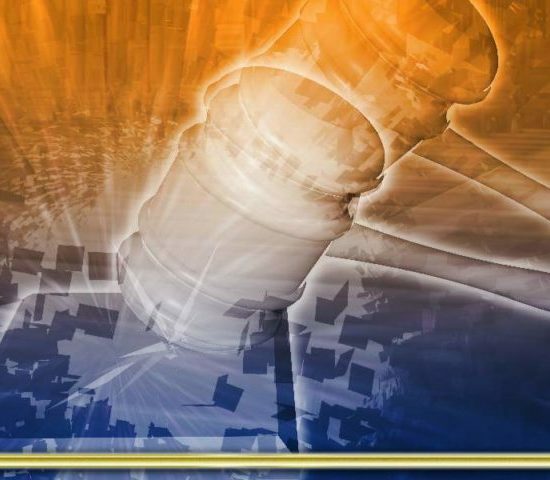 The South African Wind Energy Association is concerned that the arguments cited by NUMSA and Transform SA in their interdict application against renewable power purchase agreement (RE PPA) conclusion, are misleading. Job losses must be avoided wherever possible, but false claims do not enable sound decision-making. 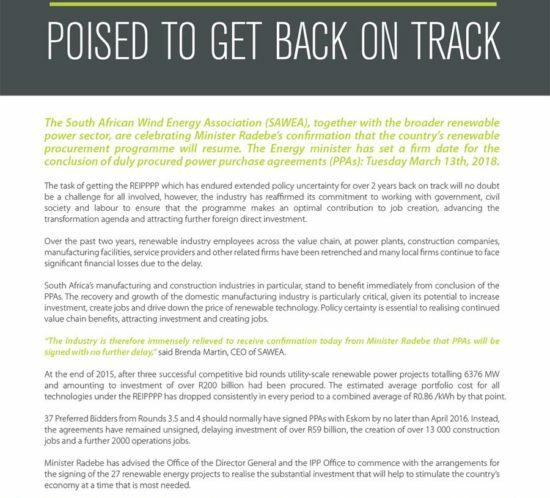 “The attempt to halt conclusion of 27 duly procured Renewable Energy PPAs by NUMSA and Transform SA this week is based on questionable data and does not sufficiently take into account the long-term interests of South Africans”, said Brenda Martin, CEO of SAWEA. Eskom power failures and unprecedented tariff increases over the past 12 years have taken a toll both on the economy and jobs. South Africa’s over-reliance on coal fired electricity clearly creates significant risks that can no longer be underplayed. “The imminent closures of Eskom’s old coal fired power stations are inevitable and unrelated to the renewable energy procurement programme. 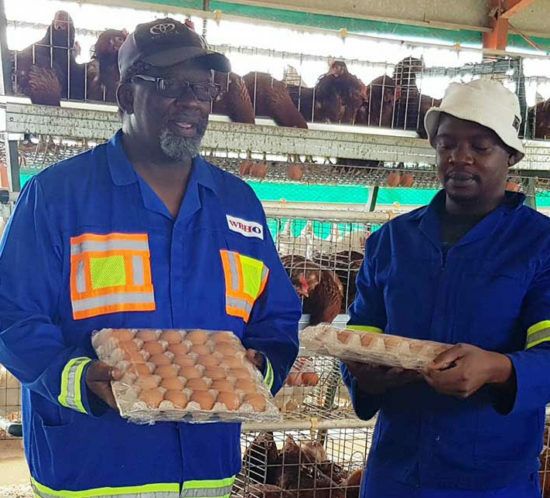 The coal plants have reached the end of their useful lives and are now directly stranded by the new coal-fired capacity being brought online by Medupi and Kusile,” explained Martin. Furthermore, it’s important to consider that Eskom’s older coal fired stations are currently exempt from meeting South Africa’s relatively lax environmental standards and negatively impact public health and environment of local communities. The reduction of fossil fuels is also critical for reducing our country’s disproportionate contribution to global greenhouse gas emissions and climate change. “In addition to growing economic effects, South Africa cannot continue to ignore these large negative impacts on human health and the environment when much cheaper and cleaner job-creating options are now readily available, added Martin. The global growth of low cost, clean renewable energy technologies provides a critical opportunity to reduce the economy’s exposure to the risks of job losses, of long-term tariff increases and of human and environmental health effects. Bearing in mind that closures of older stations are not caused by renewable energy, SAWEA points out that NUMSA’s suggestion that “30 thousand working class families will suffer because of job losses” is clearly an error. Publicly available information on Eskom’s power station employment figures shows that this figure is overstated by an order of magnitude. NUMSA further claims incorrectly that IPP roll-out will raise the cost of electricity. It is noteworthy that the statement offers no reliable evidence in support of this falsehood. “The new IPPs will cost substantially less than the cost of Eskom’s new coal fired power from Medupi and Kusile, and are also expected to cost less than Eskom’s current average sales price of electricity,” stated Martin. From meticulous scientific research available publicly it is now also known that when the true economic, health-related and environmental costs of coal power is taken into account the cost-saving from new renewable IPPs is even greater. The signing of 27 outstanding renewable energy projects will not happen today as anticipated. 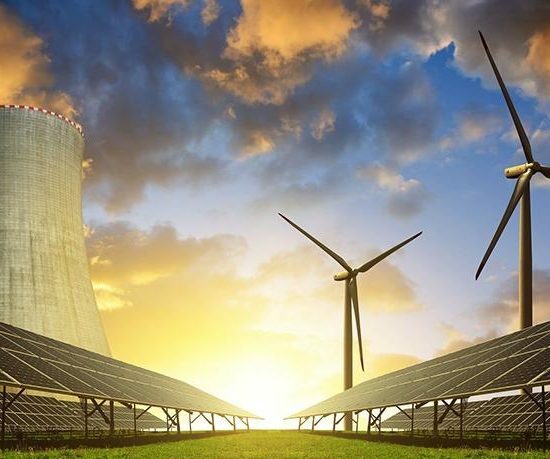 Today was meant to mark the reawakening of South Africa’s Renewable Energy Power Producer Procurement Programme (REIPPPP), first initiated in 2011.